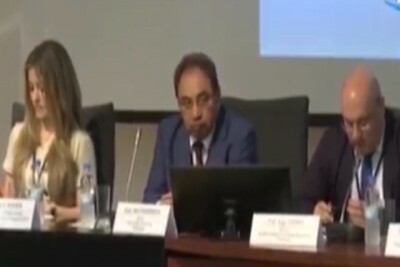 The Black Sea Universities Network and Aristotle University of Thessaloniki organized the BSUN (Black Sea Universities Network) 2018 Congress & 13th Conference of Rectors from the Black Sea Region between 18th and 19th of June, 2018, in Thessaloniki, Greece. The theme of the BSUN 2018 Congress is “UN 2030 Sustainable Development Goals in the Black Sea Region: from Science to Implementation”. 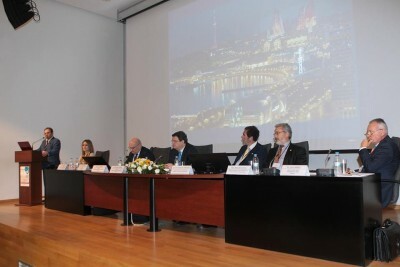 Rector of Baku State University (BSU), academician Abel Maharramov took part in the work of the Congress. 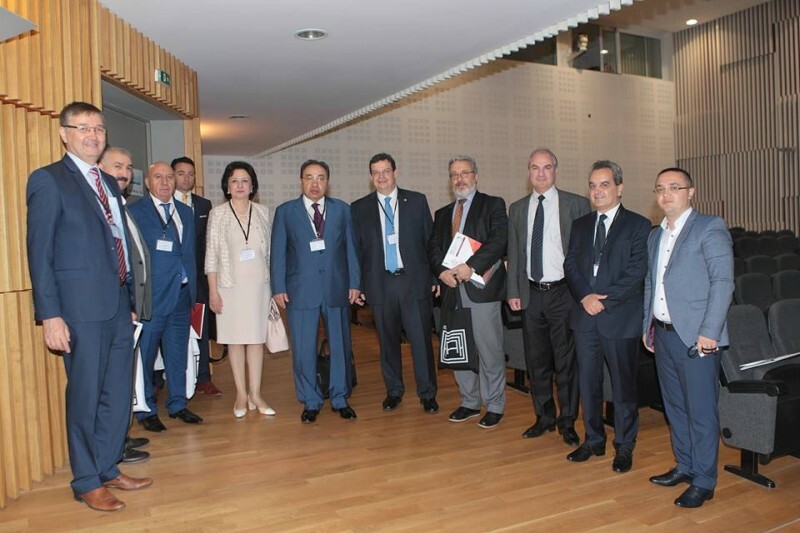 The Conference highlighted the considerable achievements Azerbaijan have made in the field of science and education in recent years, including the contribution to the development of this organization. The conference decided to mark the 100th anniversary of BSU in 2019, along with UNESCO and ISESCO. A book of academician Abel Magerramov, covering the organization's activity during the 20 years was presented to participants. Rector Abel Maharramov was awarded the jubilee award of this organization.